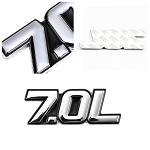 Add Z06 style to your Corvette or replace tarnished or missing badges with this C6 Corvette 2006-2013 Z06 Fender Emblem. Featuring an easy, peel-and-stick installation process, this emblem can be installed virtually anywhere you want on your Corvette. 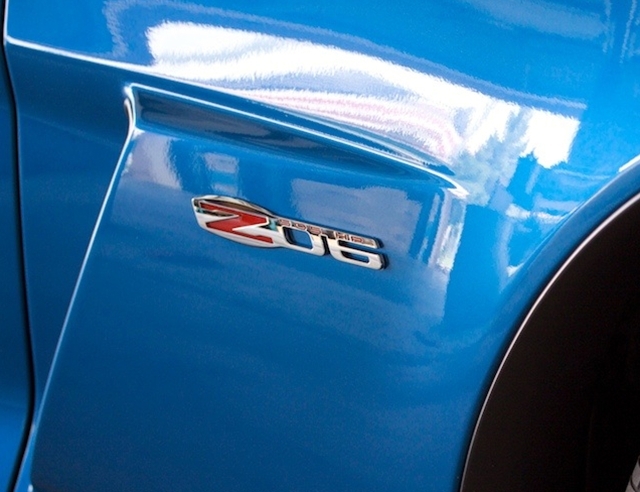 Each Z06 Fender Emblem is laser etched with 505HP and red Z inlay for added depth and appeal.